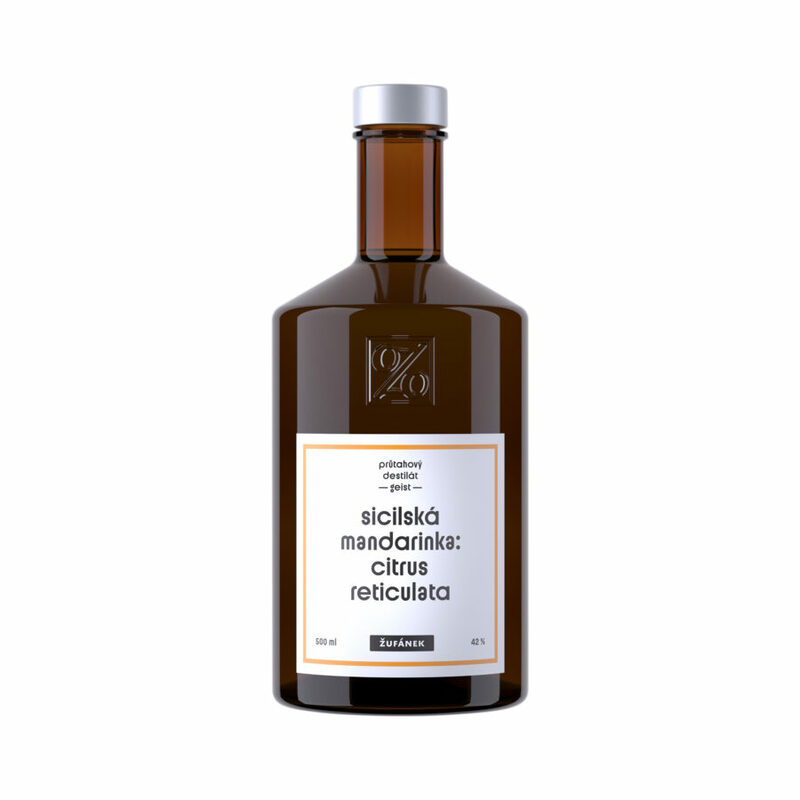 A spirit made from unique Sicilian BIO tangerines. 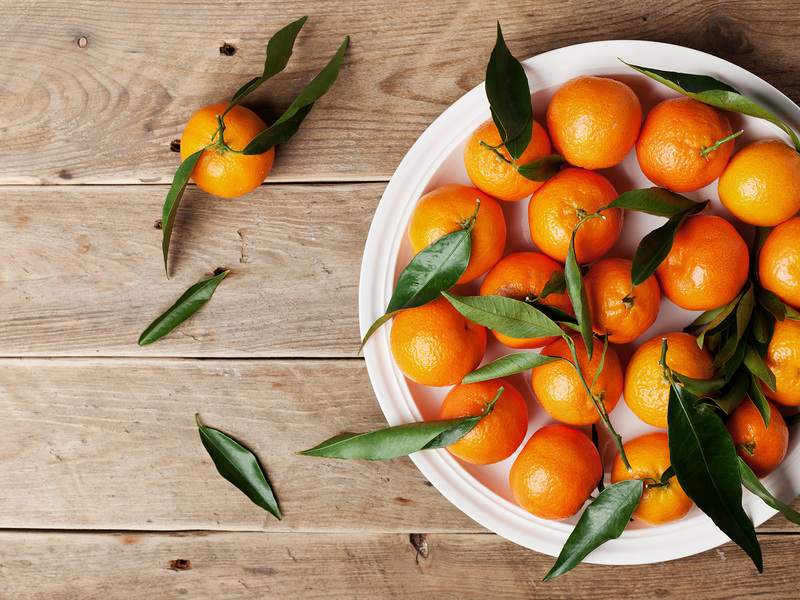 Before 1989, tangerines were a symbol of Christmas in Czechoslovakia, because you couldn’t get them at any other time and they were subject to rationing. Luckily, this is a thing of the past. Our tangerines come from the same family that furnished us with their amazing lemons for our incredibly popular lemon geist. These very aromatic and unbelievably delicious Sicilian BIO tangerines were grown on volcanic soil at the foot of Mount Etna and have never been treated with chemicals. The fruits were picked on Thursday, 30 November, we received them on Saturday, 2 December, and on Monday the distillation began. As with our entire geist series, this spirit is also a pure geist, without any added sugar, aromas, nor filtration.